WELCOME to our new Latin Soul blog, where we will keep you posted on all our latest dance and fitness news, body workouts, top tips and techniques, as well as competitions, special offers, and motivational videos. At Latin Soul, we are working with you to achieve your fitness goal! This 2.5hr Bachata Special was a complete SOLD OUT event and left all attendees wanting more. Here are some of the photos from the event. Enjoy! When Latin Soul added their unique touch to Shishukunj children’s charity Dance-a-thon, the organisers were delighted with the result. At Latin Soul we know how to tailor creative events to match our clients individual requirements. We then add our own special flavour to make it a truly memorable event! Shishukunj – a children’s charity designed to instill morals and values in children, through Indian culture - required a dance workshop that would cater for all age groups, ensuring that the music was in accordance with their particular cultural needs. The Dance-a-thon raised an incredible £10,000 which was split equally between the Shishukunj charity and a fund to rebuild schools in Nepal, following the devastating earthquake in 2015. 26 Feb 16 | WHAT MAKES MUM SMILE? 1. Time: is the most precious gift you can give. Spend part of the day doing whatever she likes to do. 2. Mum has made enough meals - how about returning the favour, with breakfast in bed. 3. Giving her a break by taking care of things around the house. It's one of the most appreciated. 4. Getting a gift that she'll really enjoy. Finding the perfect Mother's Day gift isn't easy. The pressure can be enormous! Does it have to be so intense? Most mums say all they want is to fell loved and appreciated for the things that they do. At Latin Soul, we know our mums love to dance and keep fit, which is why our Mother's Day vouchers are a gift that shows that you care. Choose from Private Lessons - discovering the joys of Salsa, Tango and ChaCha - to Zumba and body conditioning classes. The Latin Soul Gift Voucher can be used for any of our dance and fitness classes. Vouchers are available from £25.00 - £100.00. This week has already been pretty full on, and its only Wednesday! Thank you to everyone who came to our Salsa Soul Valentine’s Special event. 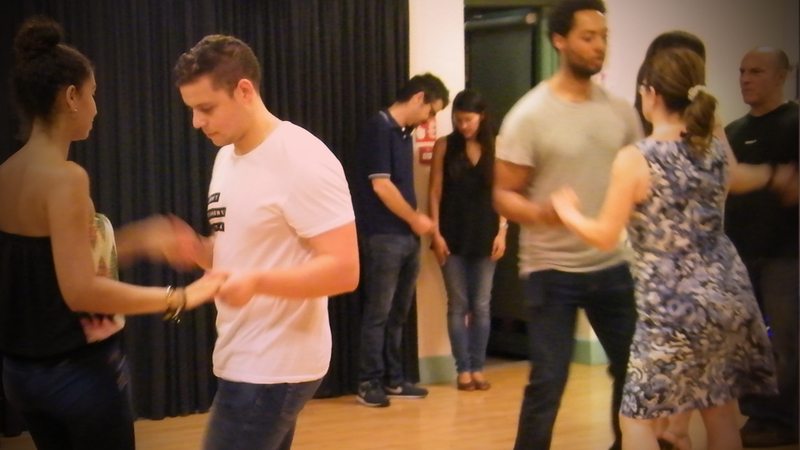 We saw some fabulous moves as you were dancing away to some hot Latin rhythms, for our Bachata and Cuban Rueda masterclass. We’re glad you all enjoyed your special Valentine’s treat! 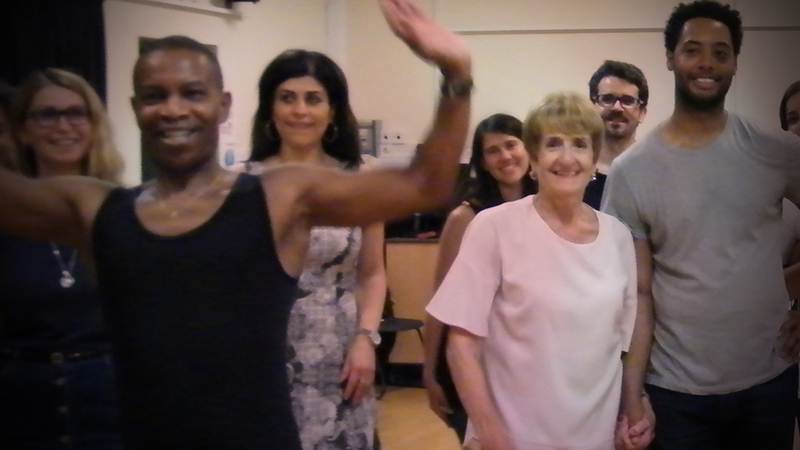 Next Tuesday we go back to our Cuban Salsa classes followed by freestyle dancing. See our Salsa Soul page for full details. 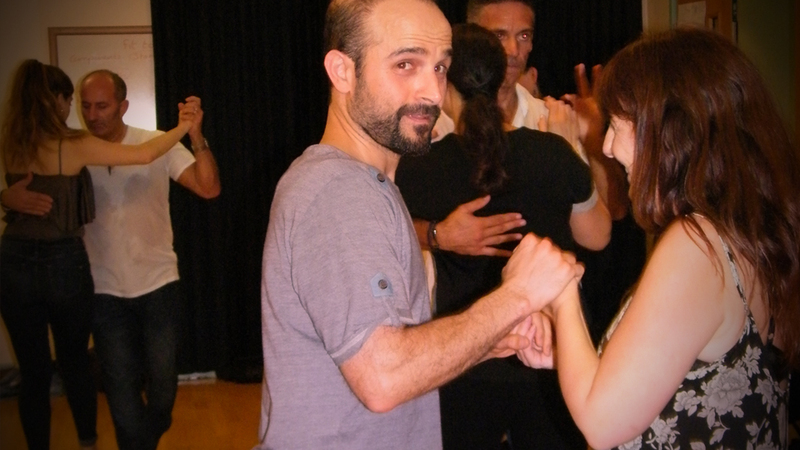 If you fancy more dancing check out our Movimiento class this Sunday at 10am. Santander bankers joined the Latin Soul members for an insane 50min workout. Workers at Santander, in High Road, North Finchley, will take part in Insanity Live, a set of high intensity workout classes which begin next Tuesday at Woodhouse College. All profits raised by the Santander workers on the launch will be donated to Mencap, the learning disability charity.